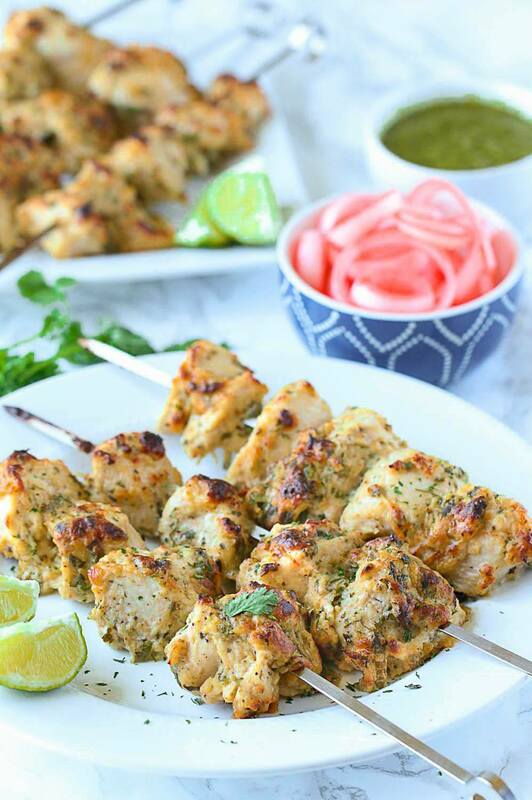 Tender and juicy Murgh Malai Tikka are super easy to make and are bursting with flavor. Smothered in a homemade marinade, these tikkas will surely rock your barbecue party! Summer is finally here, and it’s time to fire up the grills. In the summertime, outdoor grilling has its charm. There is something about the smell and flavor of grilled food that you just can’t resist. 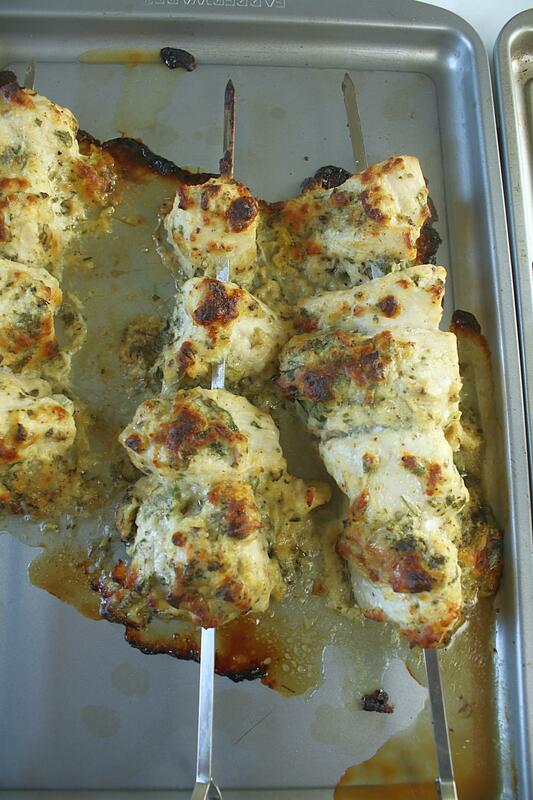 I am hosting a neighborhood party and have Murgh Malai Tikka on the menu. 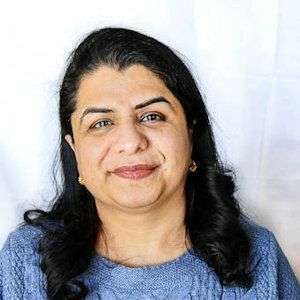 There will be all sort of yummy food ranging from barbecue wings, salsa, nachos, dips, oven roasted potatoes, and my murgh malai tikka is a perfect fit for the party. These tender and juicy tikkas smothered in the homemade marinade are so good that it will just melt-in-your-mouth. My original plan was to cook tikkas over the grill but the plan was ruined due to the rains :(, so I had to do the grilling indoors in my oven. I guess this time everyone will miss that ‘grilled’ taste. 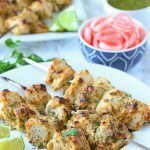 What does Murgh Malai Tikka Mean? 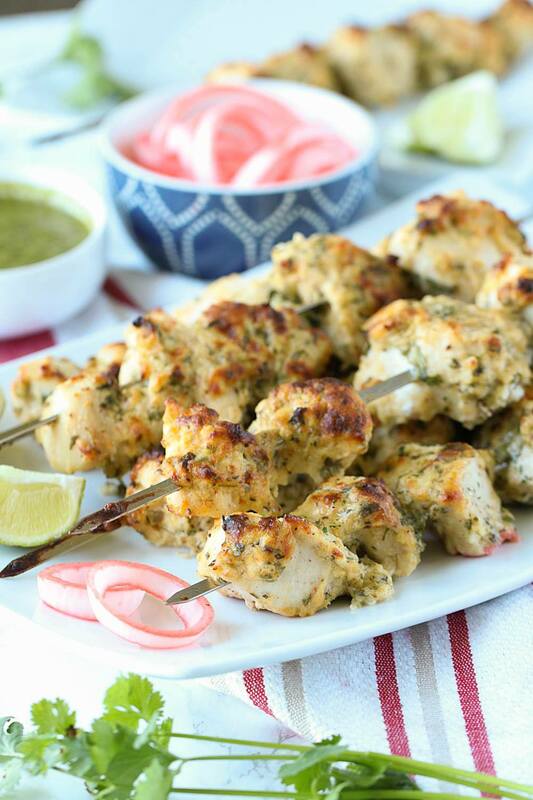 Before I begin with the recipe, let’s talk about murgh malai tikka. ‘Murgh’ means cubed pieces of chicken, ‘malai’ means cream and ‘tikka’ means pieces of meat marinated in a spicy mix. 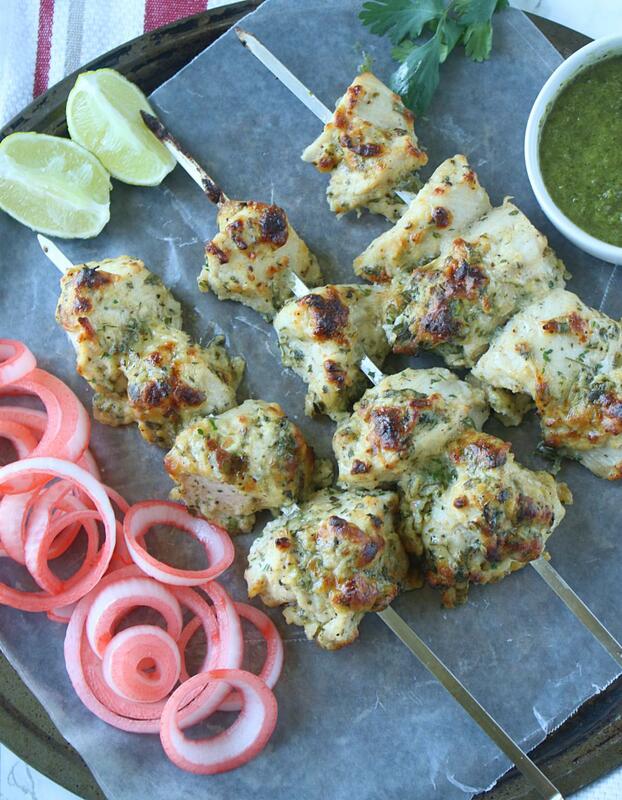 So Murgh malai tikka = small pieces of chicken cooked in a cream-yogurt-spice marinade and grilled to perfection. 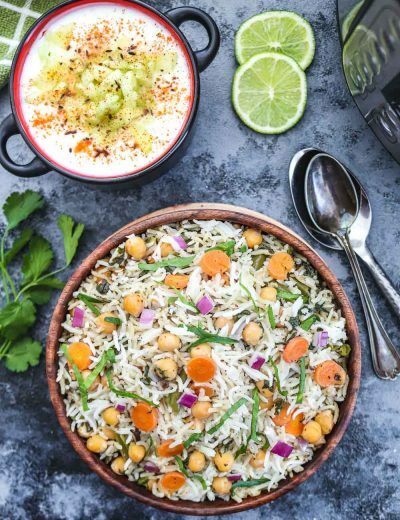 In this homemade marinade, yogurt and cream help to balance out the heat from the spices while adding a delicious burst of flavor in every bite. 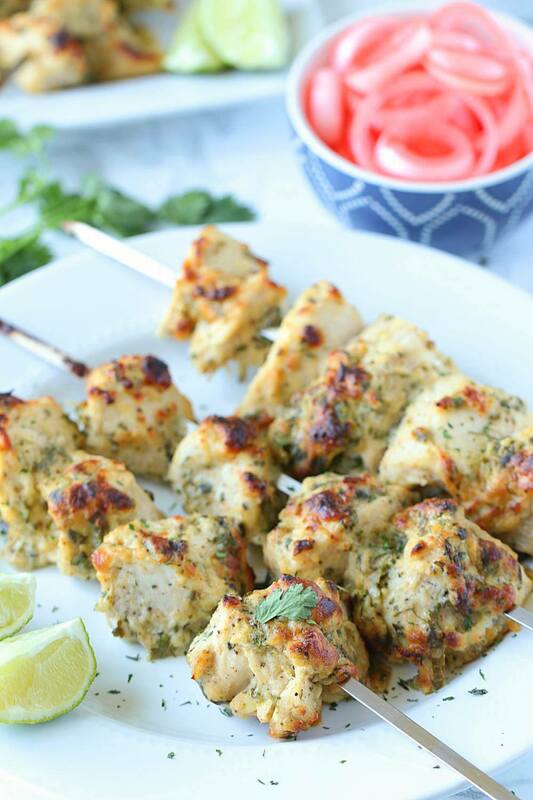 How to make Murgh Malai Tikka? Marinating is done in two steps. 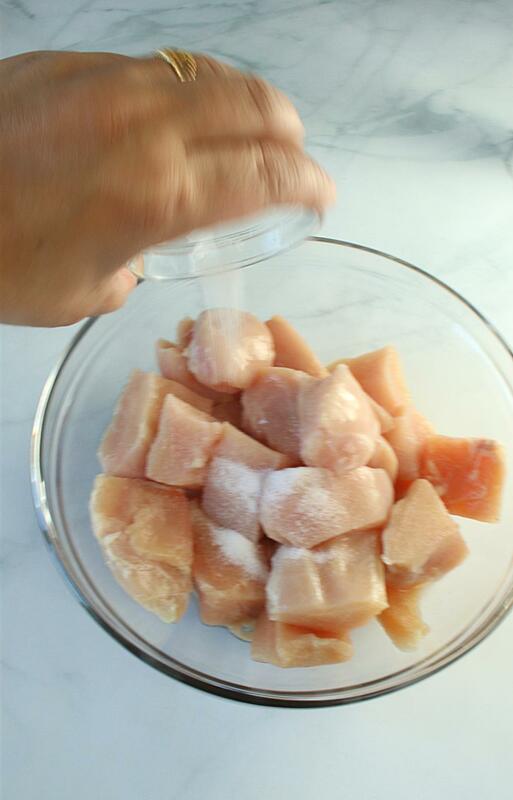 First – lemon juice and salt help tenderize the chicken. 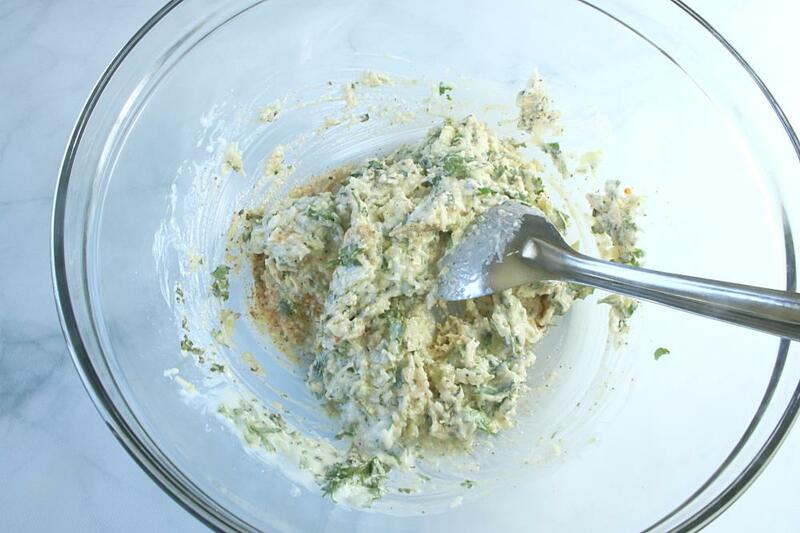 Second – is the main marinade where all the spices, yogurt, cream, cilantro are mixed to form a thick marinade. Begin by preparing the marinade. 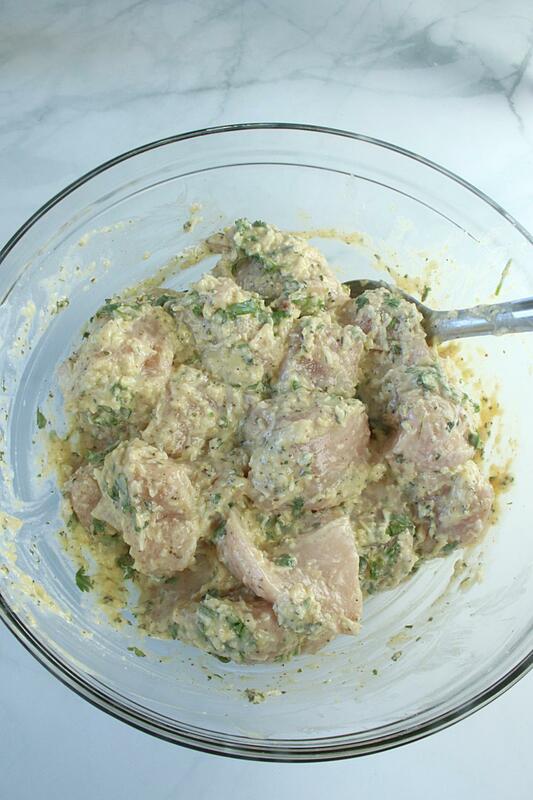 Combination of chicken and cream in a marinade is THE best. 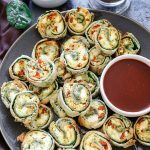 Cream+yogurt+ cheese creates an amazing saucy marinade that moistens and infuse the flavor in these tikkas. 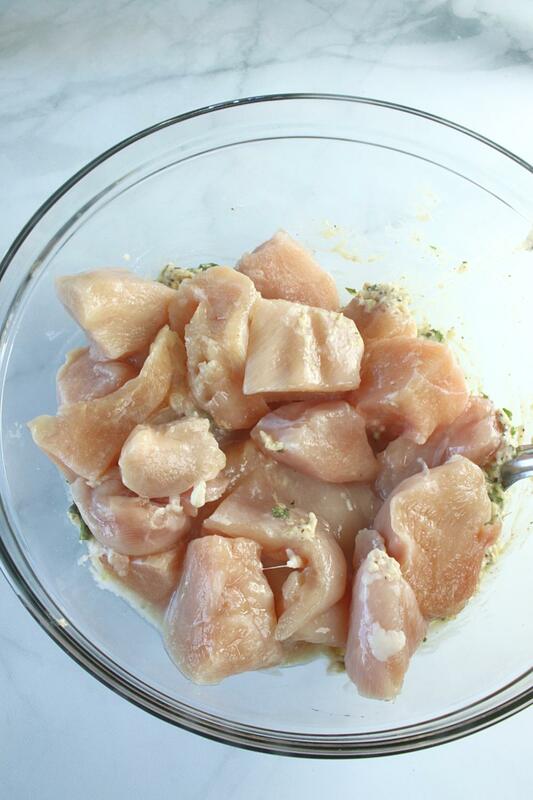 Once the marinade is ready, smear it all over the chicken and refrigerate. 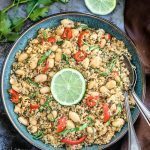 How to Cook the tikkas? Traditionally, tikkas are cooked in clay ovens/tandoors, and my initial plan was to grill them, but the weather didn’t cooperate. If everything works well for you weather wise, I would suggest cooking it over the grill. As soon tikkas come off the grill/oven, smear it with butter and serve hot. I recommend pairing these tikkas with green chutney. 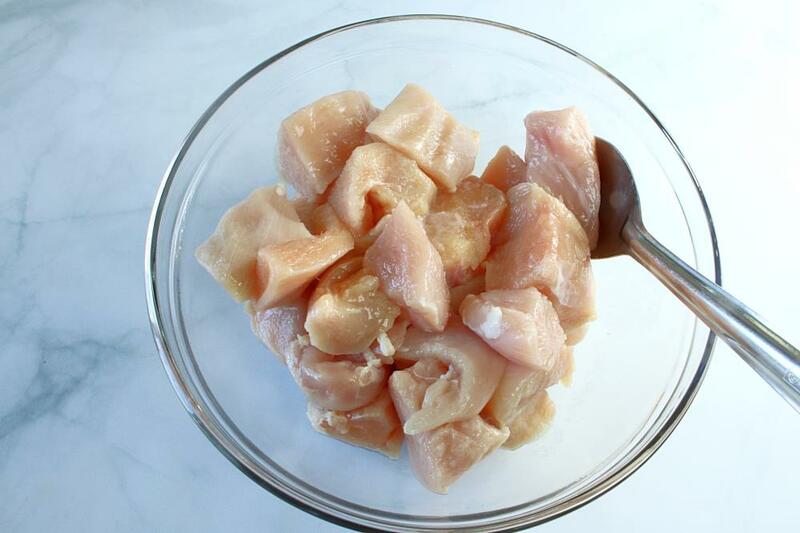 Clean, wash and cut chicken into cubes. 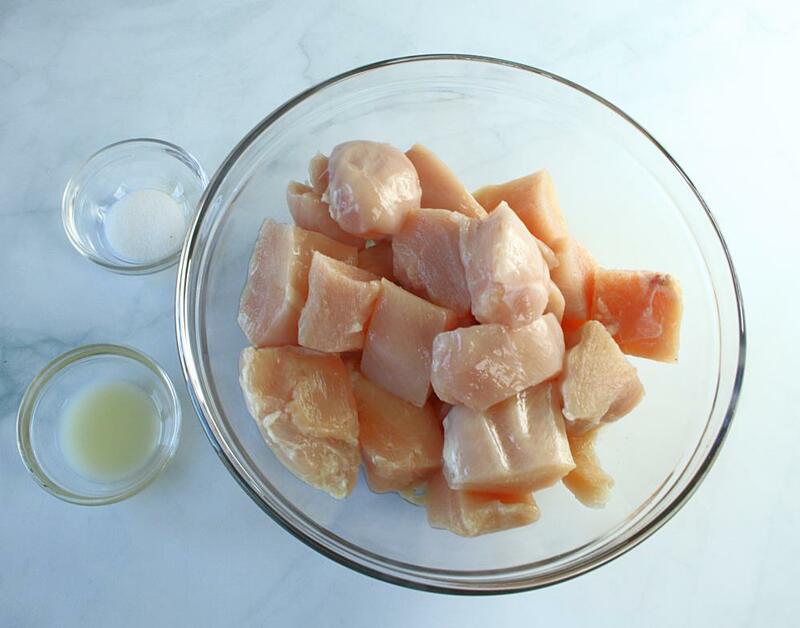 In a large bowl mix chicken with lemon juice and salt. Mix it well. Let it marinade for 30 minutes in the refrigerator. Assemble all the ingredients listed under 'second set of ingredients.' 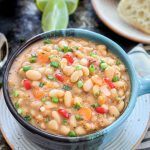 If cilantro, green chilies or garam masala aren't your favorites then feel free to leave them out. Your tikkas will still turn out good. NOTE - the ingredient used is DRIED FENUGREEK LEAVES not MINT LEAVES. That's a typo. Please add dried fenugreek leaves. Mix it well. Perform the taste test. 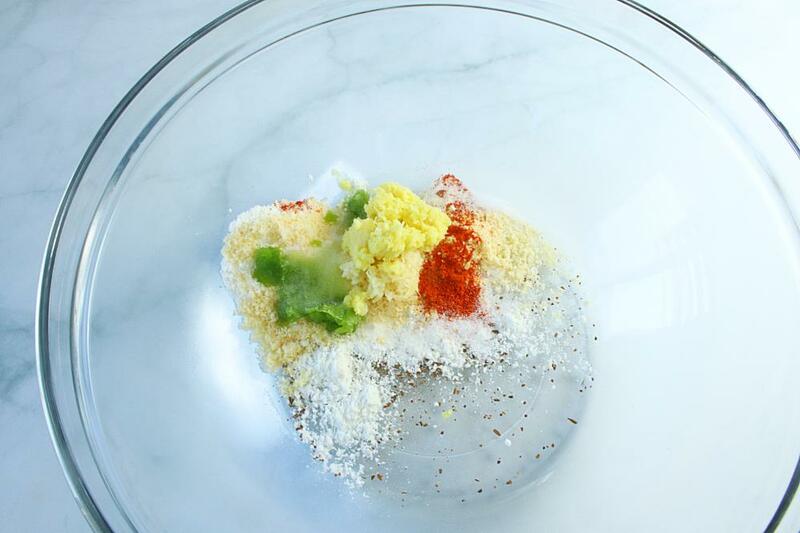 Rub this marinade onto the chicken. 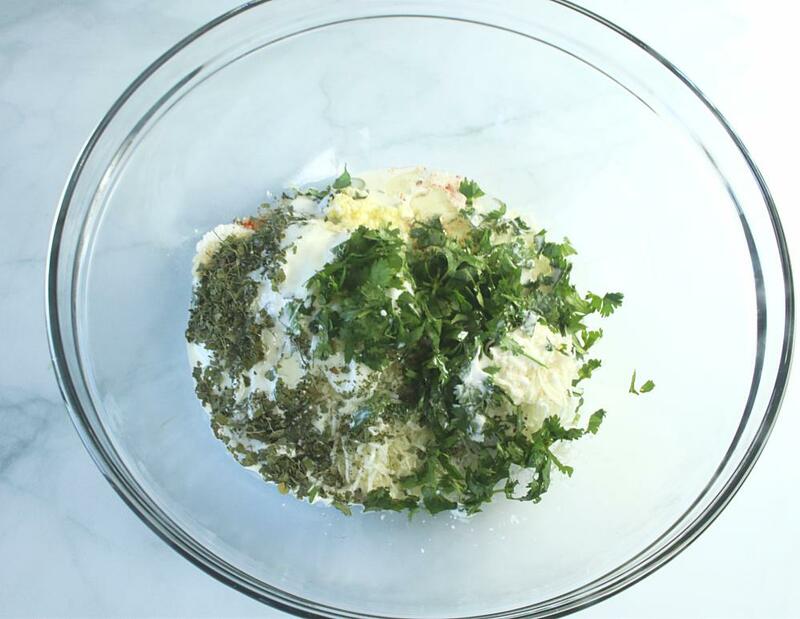 Marinade chicken in this mix for 5-6 hours or overnight. 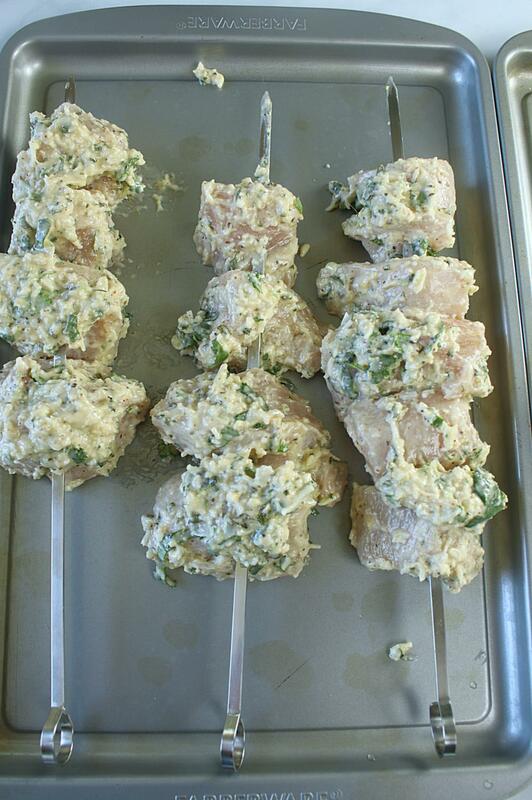 Preheat oven @400 degree F. After the chicken has marinated, thread the pieces onto the skewers. Evenly divide the pieces between 6 skewers. Cook for 25-30 minutes turning them once in between, until cooked through. Remove from oven. Generously brush with butter. Transfer the skewers to a platter and serve hot. 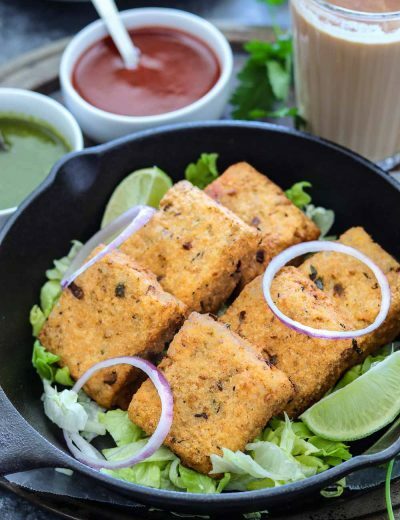 Chicken can be substituted with Paneer (Indian Cottage Cheese), Tofu or Seasonal Veggies. How to eat these tikkas? To make it a complete meal, place these tikkas on homemade chapatti (Indian bread), top with some sliced onions, lettuce and green chutney and enjoy it as a wrap. 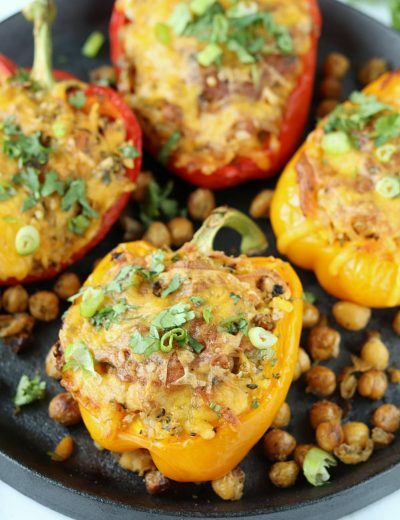 This recipe is truly one of my favorite summer-time grilling recipes and everyone loves it. I tried the recipe and loved it. I did not have cream nor butter, instead I used natural greek yogurt and still turned out supreme! I hand chopped all the ingredients added a little more of bits and pieces to get more spice and no complaints from me. Yum yum, so much better than a takeaway shop. Shanks. Thank you so much for your feedback, Adrian! How to cook in microwave oven with convention…. Nitu, you have to refer to your microwave manual for grilling these tikkas. I have cooked in an LG microwave and for that you auto cook tikkas in Charcoal mode. Please refer to your manual for more details. I am in the process of making this recipe, but I am slightly confused 🙂 in the “second list of ingredients” (before pictures) you have kansoori methi/fenugreek leaves listed, but in the pictures you have dried or fresh mint leaves. Others also commented about mint leaves in the comments. Which is correct to use? Fenugreek or mint? Thanks for pointing that out. It’s Dried Fenugreek Leaves, have added it to my notes. Others also commented about mint leaves in the comments. From what I understand, she added mint leaves along with fenugreek leaves. Which is correct to use? Fenugreek or mint? Ruchi i dont know how to help you. Cant tell you i am in tears everyone appreciated me so much. Thank you so much for your kind words, Siba! Glad to hear that you are enjoying my recipes. 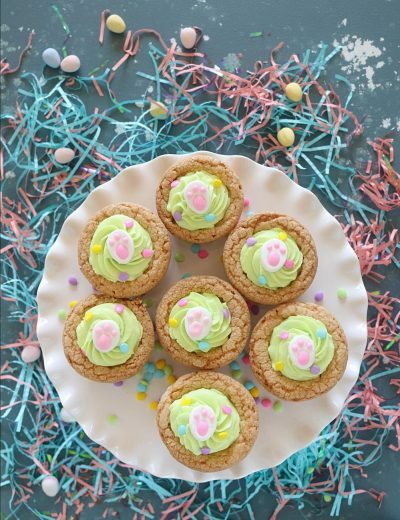 Welcome to my blog and happy cooking! Tried ur recipe and it was an instant hit wid my guests. 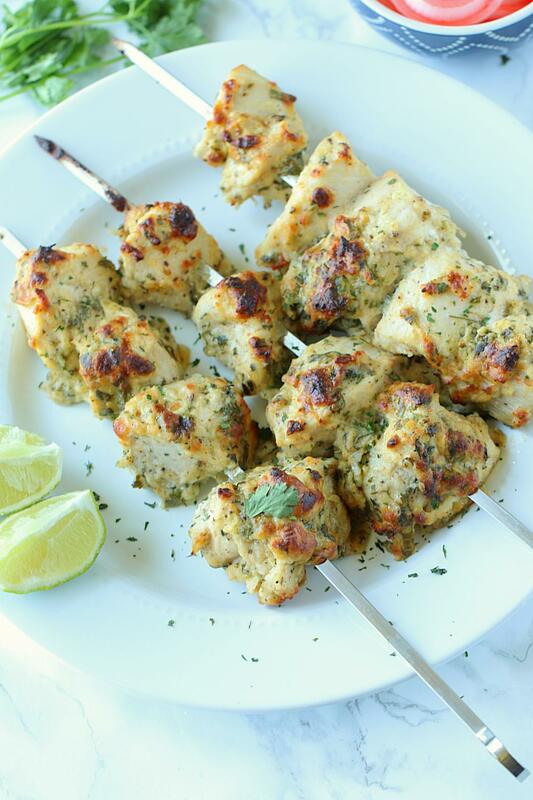 Thanks for sharing the perfect melt in mouth malai chicken tikka recipe. Thank you so much for your feedback, Divya! 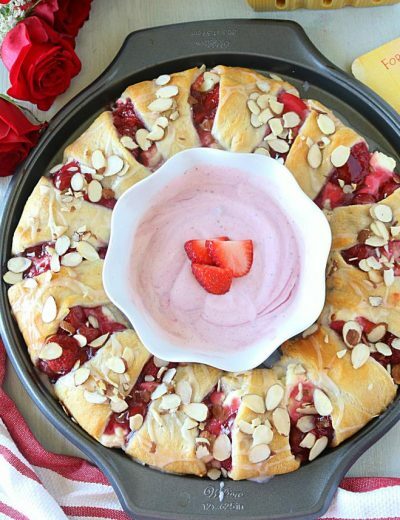 Glad to hear that your guests liked the recipe. Hi, I am looking at trying this recipe but can you advise if your recipe is based on chicken breast or thigh? 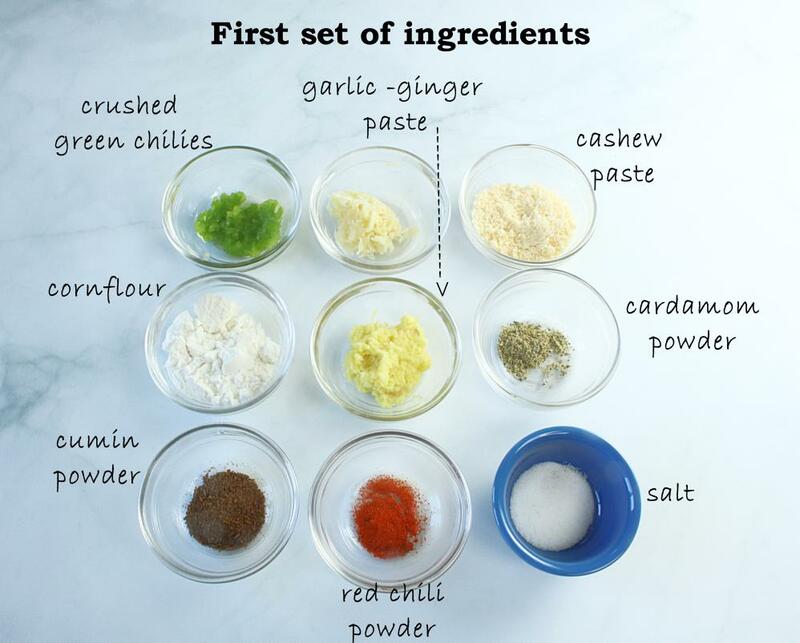 Also, i cannot find cashew paste here in uk – is there an alternative? Or is cashew butter the same? This recipe uses chicken breast. If you have cashews at home, toss them in a grinder. Add 2 tablespoons of water and grind it to a fine paste. 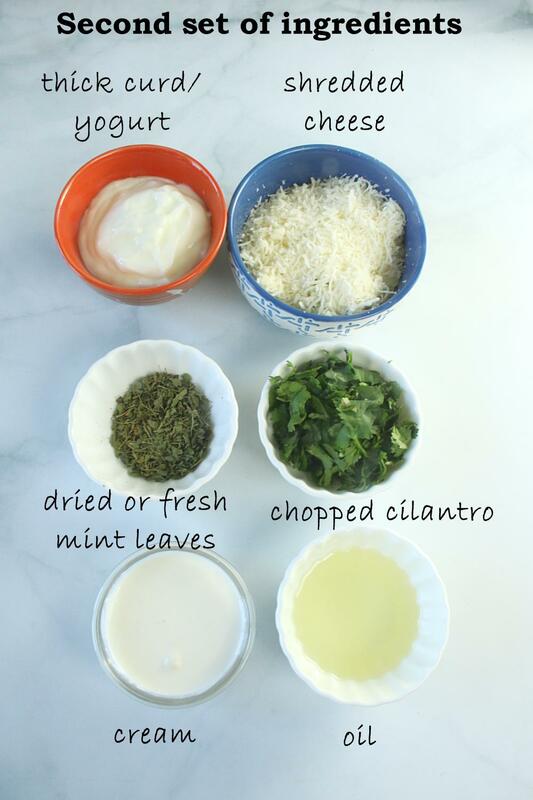 Use this paste in the recipe. 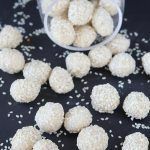 why did the tikkas turned hard after cooking? did i overcook them? i marinated the chicken overnight and grilled them on charcoal bbq. I’m stumped why i ended up with rock hard chicken. I used chicken breasts. Yes, you overcooked the tikkas. Moisture was lost during cooking and that resulted in hard tikkas. Chicken legs and thighs can be cooked for a longer time but chicken breast is lean protein and if cooked for a longer time then it will become hard. can i pan fry the chicken as i dont have a oven or microwave? 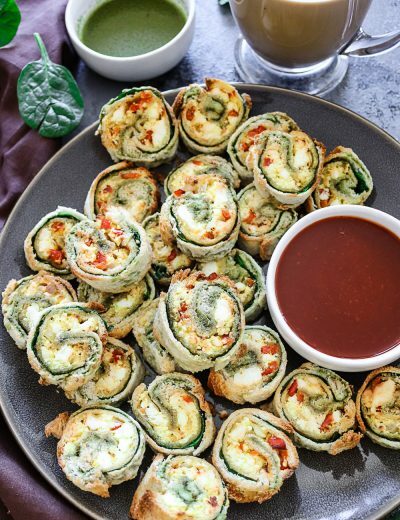 Hi, i tried this recipe in air fryer. They turned out to be really nice! Thanks for sharing! Pleasure is all mine, Ruchika! How long an at what temperature did you cook it in the air fryer? Sonia, bake at 350 degrees F for 14 minutes. Rotate the tikkas halfway into the cooking. I don’t have an oven or a traditional tandoor. I just have an electric grill. What different do I need to do? I don’t think you need to do any changes. Heat up your grill, grease it well. Spread the tikkas across and bake for 25-30 minutes or until done. I have tried it. Its just beautiful. I’m planning on cooking this on a traditional coal BBQ. How long do you think I should cook the kebabs for? Grill chicken kebabs for 10 minutes. Turn them occasionally in order to get those beautiful grilled marks on each side of the kebabs. Thank you so much! These turned out fantastic! Great recipe. It’s definitely one of my go-tos now. Diced cheese cubes sounds yum! Glad you and your family liked the recipe.